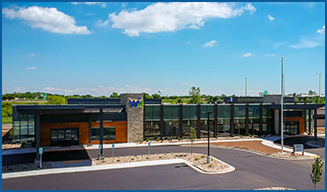 Wisconsin Institute of Urology specializes in treating prostate disorders/BPH, prostate, bladder and kidney cancer, kidney stones and UTIs, incontinence and urinary retention, vasectomy, male sexual health, pediatric urology, laparoscopic and robotic surgery. Serving people of all ages from Shawano to Fond du Lac. Please contact our Main office in Neenah for more information, 920-886-8979 or 877-897-7747 toll free. Fax: 920-886-2225. Copyright © 2019 Practice Builders and Wisconsin Institute of Urology. All rights reserved.